This week’s tech news roundup features Microsoft announcing a revamped Dynamics CRM, iOS 9 launch and Spark 1.5 release to overtake MapReduce. 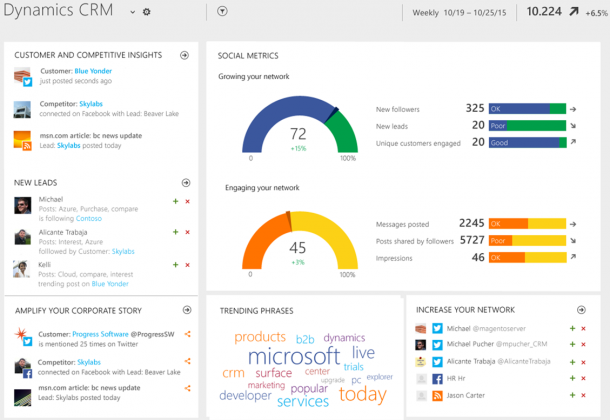 Microsoft will release an updated Dynamics CRM in Q4 2015. The latest version of Dynamics CRM will emphasize on the areas of customer service, mobility, intelligence and productivity. The CRM will come with a completely new design and will be available on premise as well as on the cloud. 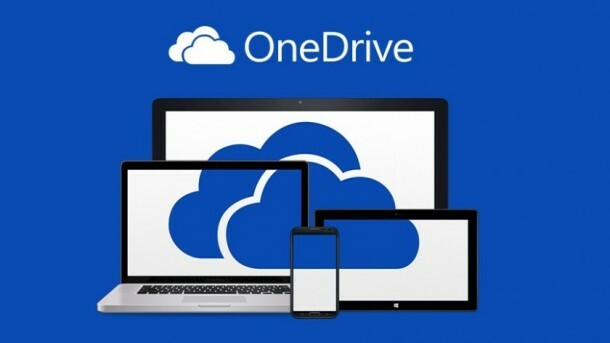 While the new release comes with some major upgrades, Microsoft has been working on improving the cloud version of the product for quite some time now. The current announcement is a confirmation that the improvements have been completed for Dynamics CRM on the cloud. However, it is the on premise users who will get to see the redesigned CRM for the first time. 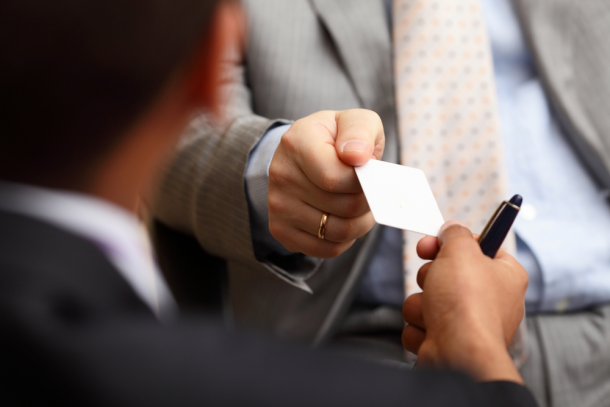 Dynamics CRM is also a boon for small businesses. Learn how to integrate Microsoft Dynamics CRM and Quickbooks for your business. Apple’s newest mobile operating system, iOS 9 will be officially released on coming Wednesday – September 16, 2015. Apple first announced this update in WWDC that took place in June 2015. Maps will come with transit directions, a new Flipboard-style News app and improved Siri as well as Spotlight. The organization also announced iPad-specific features such as support for split-screen apps. 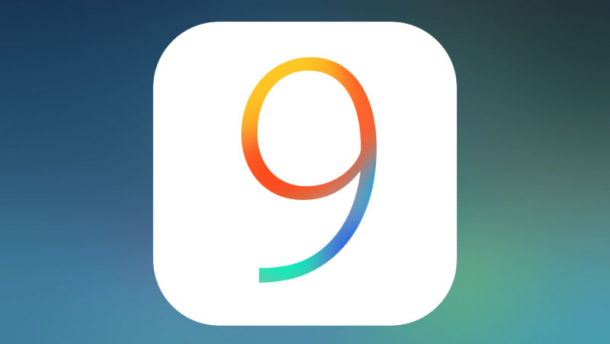 The developer community has had access to the beta versions of iOS 9. Apache Spark 1.5, the in-memory data processing framework associated with Hadoop, has been released. The latest version includes improvements such speed boost and data-processing features. In addition, changes have also been made to eliminate performance related obstacles associated with Spark’s dependency on JVM. Due to one major Hadoop vendor planning to leave MapReduce for Spark, there is immense pressure on Spark’s native development and performance to deliver. Rishabh Software creates custom enterprise solutions for small and medium businesses. Join our mailing list to stay update with the latest in tech.